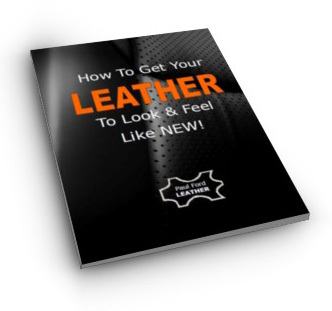 There is a lot of confusion regarding different leather types. Terms such as: Waxed Oils, Nubuck, Aniline, Semi-aniline, P-U Finished etc. are enough to send a sane person into a ‘head spin’! When you look at the chart you'll notice that the main differences are in the amount of colour and clear sealer being used. 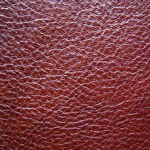 This type of leather is usually coloured with DYE; it has NO LEATHER COLOR on the surface and NO CLEAR SEALER. This means this leather is PORUS, very much like suede. Wet your finger and press firmly into the leather for about 15 seconds. If after removing your finger, the leather has darkened, then you have unfinished or aniline leather. On the other hand, if there is NO change in colour then it is either semi-aniline or top finished leather. Waxed oil leather come into this category. Instead of a clear sealer, it has heated waxes and oils rolled onto the surface. 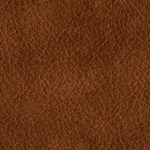 This leather has a PIGMENTED COLOUR over the surface and is finished with a CLEAR SEALER. TOP FINISHED LEATHER is by far the most serviceable and durable of the 3 leather types. As a general rule, the leather in cars, boats, and a large proportion of leather used for furniture is TOP FINISHED LEATHER. 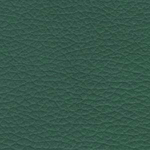 This is the most hard wearing and most popular of all the leather finishes. It consists of several coats of colour and sealer. It has a SINGLE colour with NO antiquing or mottling. The antique effect is achieved by first apply several coats of a base colour such as bright red or light brown. A fine coat of a darker colour is sprayed over the top giving the leather a 2-tone mottled effect. The darker colour is very thin so the base colour can still show through. A sealer coat completes the process. The wyper process is similar to antique except that the darker colour is wiped off using a special solvent, leaving the darker colour in the grain. The wiping is usually done AFTER the furniture is made and produces a semi-worn effect which is very popular on deep buttoned, rolled arm suites. Again, a clear sealer completes the process. 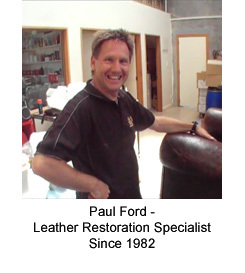 Before you carry out any leather care or repair work, make sure you know what type of leather you have.